The November edition of Tabletalk is out. This month’s issue looks to the common challenges that students face when leaving home for college. 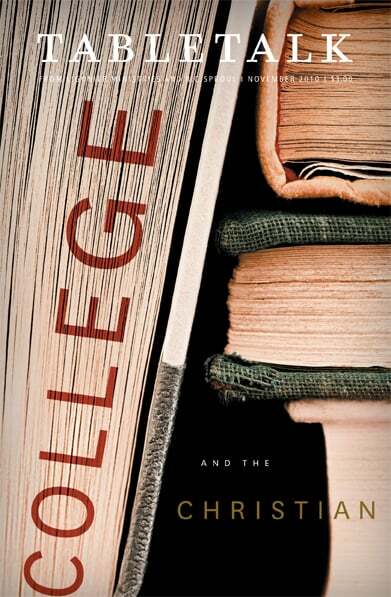 The contributors seek to exhort parents and college students to consider thoughtfully the stakes involved and to be equipped as they prepare and engage in these challenging years. Contributors include R.C. Sproul, Scotty Smith, Scott Devor, Alex Chediak, Keith Mathison and R.C. Sproul Jr.
“A Free Education” by R.C. Sproul Jr.